Hurray, slaving over a hot stove is a thing of the past! 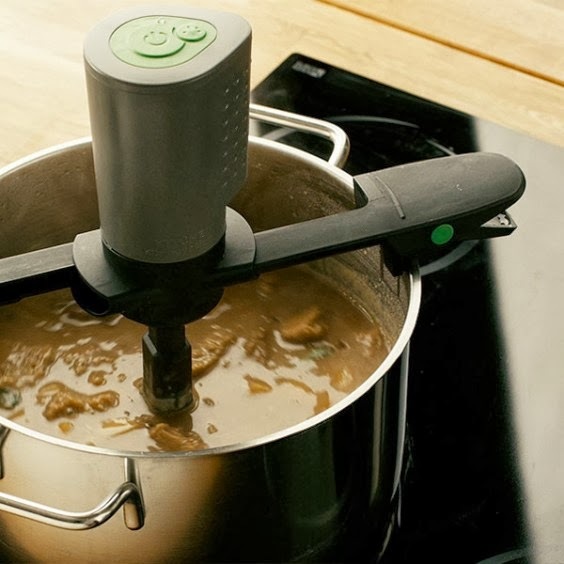 This new kitchen gadget is the gadget of all gadgets to ease the boredom of time consuming stirring of risottos, soups, and stews. No more food stuck in the pan, I'm told. 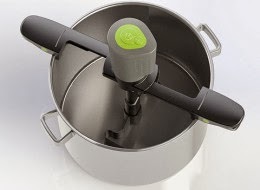 Project manager at Unikia, Jorgen Solstad, is quoted as saying that he wanted to create a true helper in the kitchen, that could stir anything. 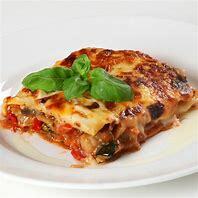 It needed to be powerful but simple enough that anyone could use it and he assures cooks that nothing will burn ever again. That's good enough for me, I'm ordering one today, ready for preparing those post Christmas left over soups! Why not put it one on your 'Must Have' Christmas present list.